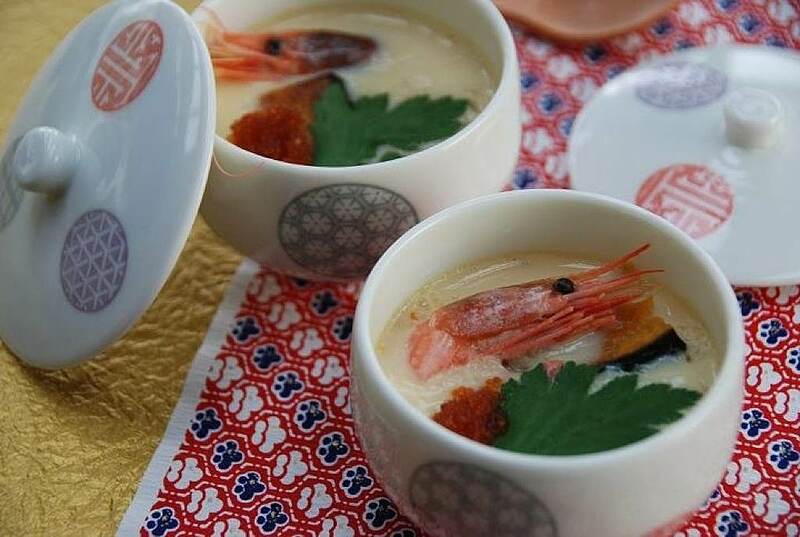 If you’re coming to Hirafu this season, looking for break from the snow and interested in Japanese cooking, one of the locals has started [it’s actually in it’s 2nd year of operation] a small cooking class business that might be just what you’re looking for. Called Eri’s Kitchen and billed as Japanese Home Style Cooking Classes, it’s the perfect Japanese cultural activity that’s not only fun and informative, but you get to eat the delicious food at the end of the class. Any foodies, be sure to check it out. Its an amazing class ,I did it twice last year. Hi JM excellent!! Will have to take a class…even though i live in Japan my Japanese cooking isn’t great!